Webinar: Why Code the SOLID way? Join Rupesh Roy for a Live session on Why Code the SOLID way? 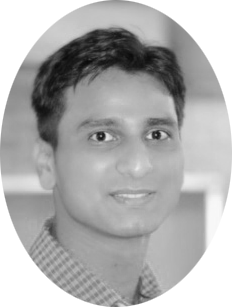 Rupesh is a Microsoft Certified Professional in Developing Azure Solutions, currently working as a Consultant for Microsoft Technologies with Xebia. He has guided many organisations and individuals follow SOLID principles with and intend to make software designs more understandable, flexible and maintainable.